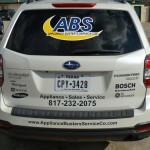 Fort Worth Appliance RepairCall 817-232-2075 today! 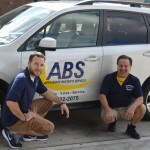 Appliance Buster’s also repairs and sells used appliances. Our used appliance inventory has been repaired and inspected by our factory trained technicians, and are offered for far less than a new price. 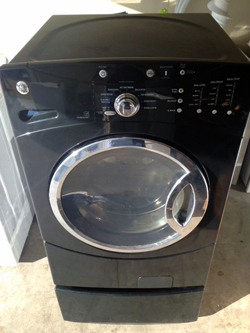 All refurbished appliances come with a 90 warranty on parts and labor. 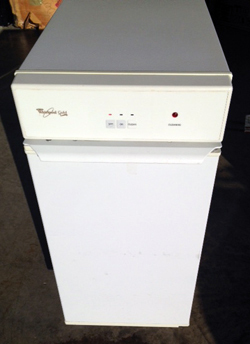 Whirlpool Ice Machine – $650.00 with a 90 day parts and labor warranty. 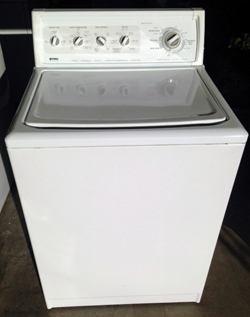 Frigidaire Stack Washer and Dryer – $550.00 with a 90 day parts and labor warranty. 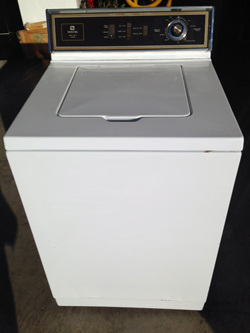 Kenmore Top Load washer – $275.00 with a 90 day parts and labor warranty. 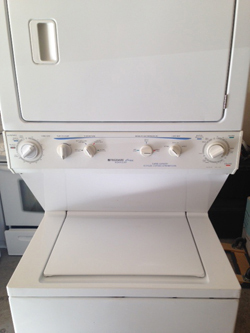 GE Front Load Washer – $575.00 with 90 day parts and labor warranty. 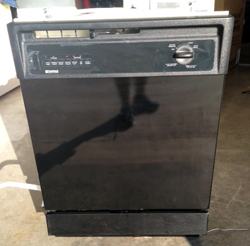 Black GE Dishwasher – $150.00 plus $75.00 installation if needed. 10% off for new customers only! Call 817-232-2075 to learn more. 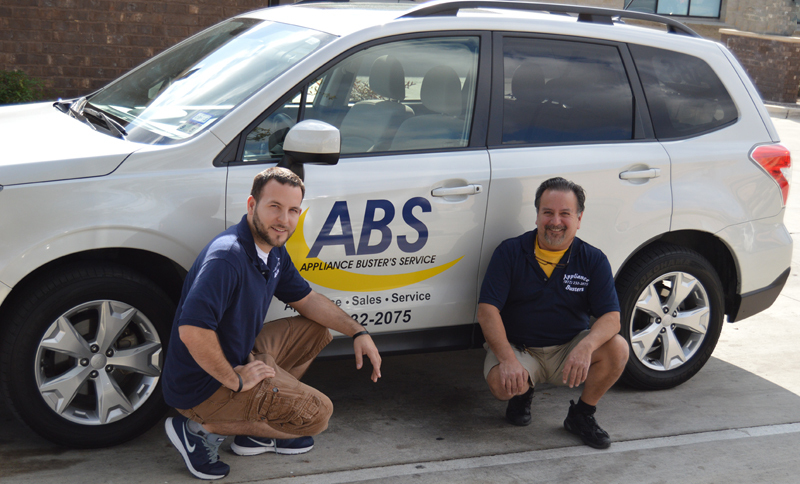 We offer emergency after hours service calls for Water Leaks, Gas Leaks and Refrigeration. 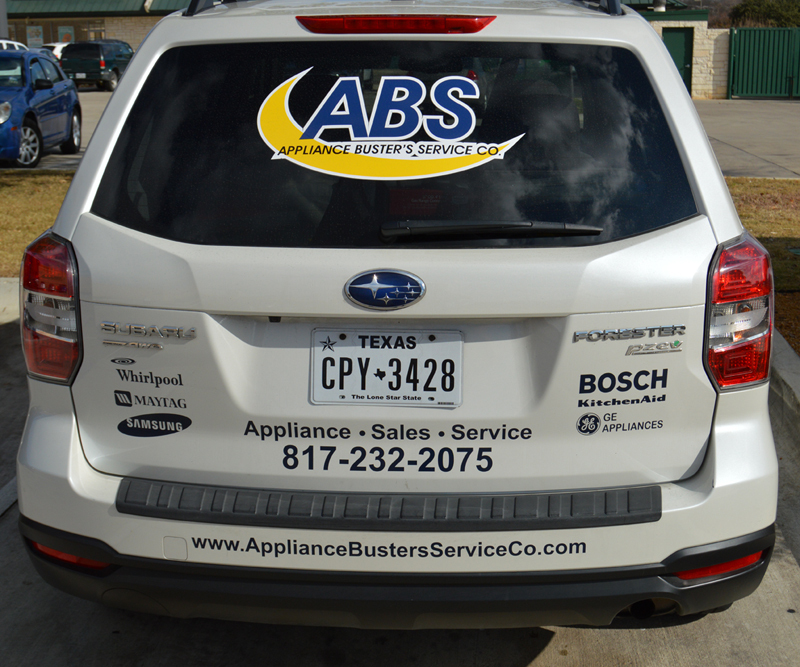 Appliance Buster's Service Co proudly serves Fort Worth, Southlake, Grapevine, Keller, North Richland Hills, Trophy Club, and all remaining areas of Tarrant County.